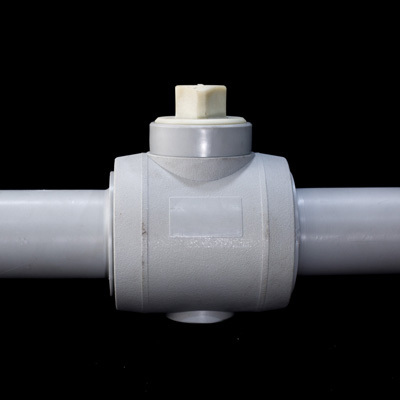 Now Smart Joint see another business chance in hot water piping system and chemical industry, and is dedicated to introduce PERT into these area. There will be a fast revolution, all steels pipes will be replaced in recent years to offer a reliable PERT piping system for the city and improve the life where hot water is required. 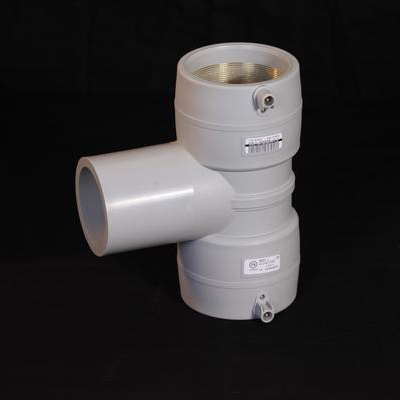 Smart Joint are capable of produce PERT II pre-insulated pipe and PERT II Fittings up to 400mm. 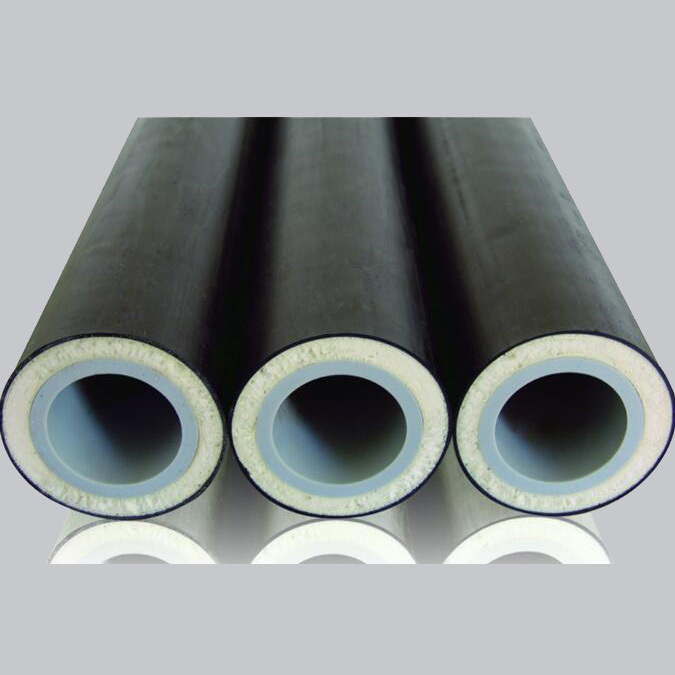 PE-RTII is a high performance hexane-based compound primarily intended for hot(80°C) & cold water pipe as well as demanding industrial pipe applications. 4: an optimized formulation of additives providing excellent long-term stability in service at elevated temperatures. 5: It combines excellent processability with elevated temperature performance and long term stability. 6: Typical applications include hot & cold water domestic plumbing, underfloor heating, radiator connections, infrastructure surface heating, cooling and deicing industrial applications e.g. in corrosive environments. It offers outstanding processing properties. 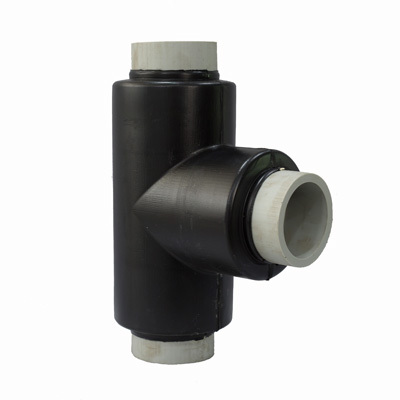 Small bore mono- and multi-layer pipes can be produced at high speed while maintaining an excellent gauge control. 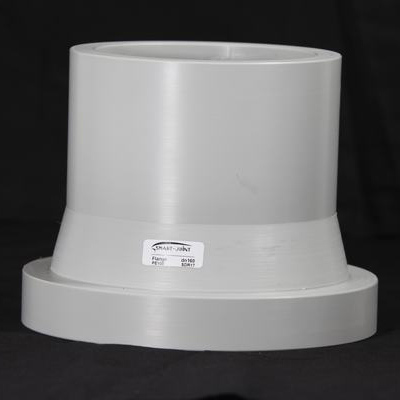 Conversely, high throughput extrusion of large diameter industrial pipes is made possible on standard HDPE equipment thanks to the low sag behavior of the resin. Life span up to 30-40 years, operation temperature 80 degree. Compare to steel pipe, free from maintenance.